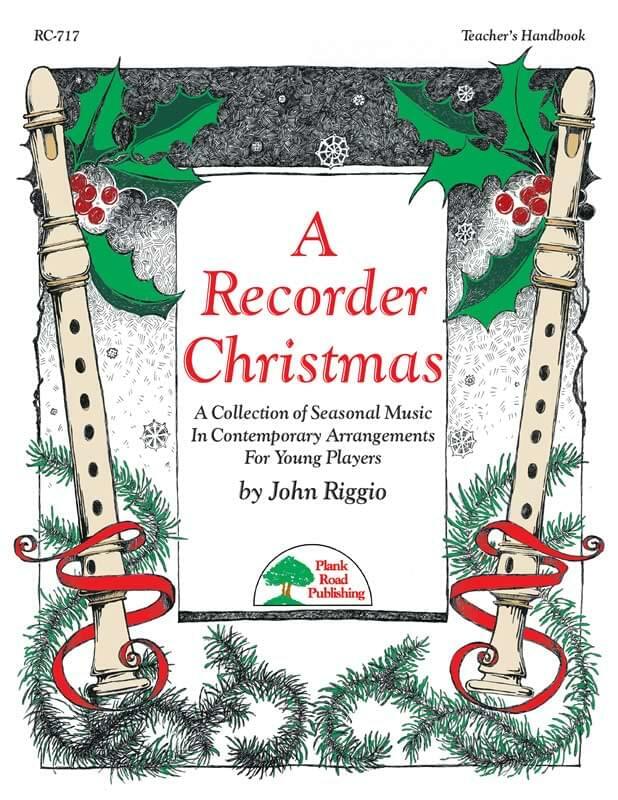 John Riggio has taken six favorite tunes of the season and has crafted new, truly distinctive arrangements that will make your young players think they are playing on the latest Christmas pop album. To make the collection even more usable as your players progress, these six tunes are presented in 18 different versions, so that for some songs there are easy and more difficult versions of the tune, or slower and faster recordings. And the recordings are state-of-the-art, featuring some of the top players in the country. Don't miss the opportunity to share these arrangements with your players. This is a collection that you will use for years to come, creating great memories for players and audiences alike.